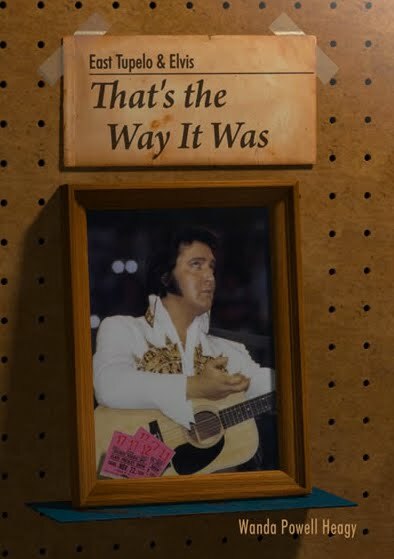 The book “East Tupelo & Elvis, That’s the Way It Was” by Wanda Powell Heagy was announced with a July / August 2010 releasedate. This hardback 357 pages book contains the history of East Tupelo where Elvis was born and how it progressed during his life living here. It also contains information about Elvis, his family, interviews, and over 150 photos and maps.